As you might imagine, stories written by (or about) nationally-known media personalities are especially close to my heart. So I am thrilled to bring some of my favorite biographies to life through audio. If you love a good story, delivered through engaging narration, you'll certainly enjoy the hours of entertainment a great audiobook will provide. Makes a terrific gift for family, friends, clients... and you! In his forthright and honest autobiography, St. Louis Cardinal, World Series, and Super Bowl broadcaster Jack Buck entertains all of his fans once more in a different setting. Jack Buck: "That's a Winner!" does more than entertain, however. It provides listeners with an inside look at a man they have listened to so often, they considered him part of the family. "Whether it's sports, show business or Fortune 500 corporations, Cushman knows how to make news. His book is filled with terrific anecdotes about famous people and familiar products," said Irv Kupcinet, the late columnist of the Chicago Sun-Times. 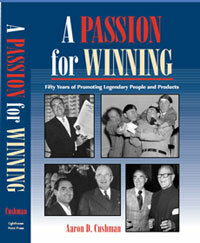 "A Passion For Winning" is a behind-the-scenes story of his fifty-year career during which Cushman helped shape the PR profession. 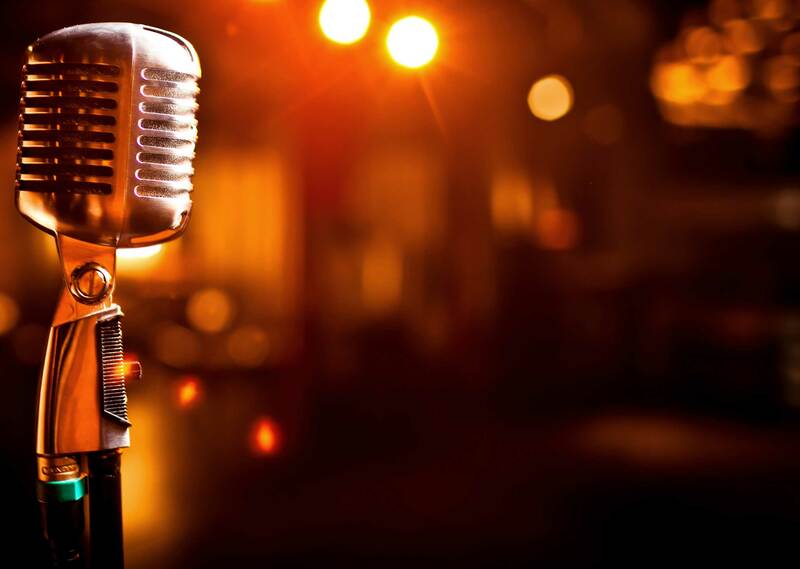 Stories include his experience promoting a host of celebrities, including The Three Stooges, Jane Russell, Sammy Davis Jr., Dean Martin and Jerry Lewis, among others. As market bubbles build, our confidence level rises (dis)proportionately. Everyone wants in on the action. We want to believe Wall Street, and once we do, the inevitable happens. 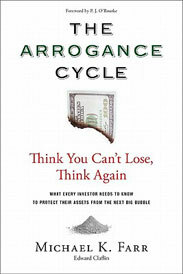 "The Arrogance Cycle" reviews failed enterprises like Enron, AIG, Lehman Brothers and Bear Stearns, as well as the illegal activities of Bernie Madoff and others through the lens of arrogance. Michael Farr sheds light on those disasters and offers a means to detect the insidious presence of arrogance so that in the future we can contain the damage before it spreads. Additional audiobooks will be available soon! WARNING: This audio content is the property of The Electronic Media Machine, Inc., St. Louis, MO USA 2011. All rights reserved. Any reuse of this content including sale, broadcast, webcast, but not limited to such distribution, is prohibited without the written content of The Electronic Media Machine, Inc. Any unauthorized use may result in criminal prosecution.